When we approach an inbound partnership with a prospective client, they often ask: "Can we do some of this ourselves?" Inbound is pretty flexible. Some of our clients rely on us for everything (and I do mean everything) while others prefer to keep their social media activities, blog writing, or premium content production in-house. Do you fall in the second category? Or, do you want to try your hand at inbound marketing before committing to an agency? Here's what you need to know about DIY inbound. As you can see, the skill sets needed to effectively execute inbound campaigns and grow lead volume are quite diverse. If you have people on your staff that can produce good content on a schedule, as dictated by a pre-defined inbound marketing strategy, you could do some inbound writing yourself. ***Content is usually the only thing we are comfortable sharing responsibility for. Content includes emails, social posting, blogging, premium content, website content, and other marketing copy. Technical items like SEO, CRO, analytics interpretation, and other optimization items are easy to mess up (and can have a negative impact on your business). For content, the best solution is actually a mix. Double-down on content production, with some being done yourself and some being done through a partner. This will lead to much faster results. 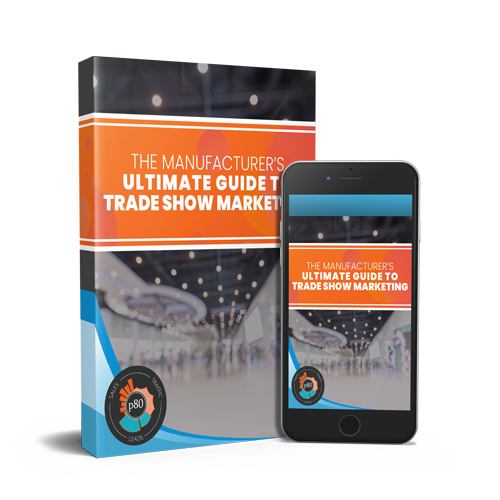 Ultimately, you have to look at the traffic, lead, and revenue projections. Use those numbers to determine if saving a few bucks short-term will get you to your goals faster. Can My Existing Team Do Inbound Marketing? If you have a full marketing team (not a one-person army) with experience executing online campaigns, it may make sense to do it yourself. Previous experience with the tactics is essential. In this scenario, your team would work directly with your inbound agency and share responsibility for deliverables. An inbound agency is fully dedicated to ramping up your traffic, leads, and revenue. As long as the internal team can support their role independently (no hand-holding! ), this scenario can work out well. Like I mentioned above, doubling down on content production will speed results! Can I Do Inbound Marketing Myself To Learn Inbound? You might be hoping for knowledge transfer so you can bring inbound marketing in-house at some point in the future. Partnering with an agency and doing some of the tasks is NOT the best way to invest in inbound or learn the ropes. If this is your goal, there are many (much more affordable) inbound marketing training resources available. 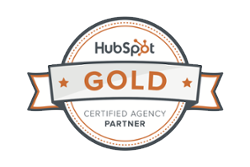 HubSpot is one of our favorites. If building an in-house lead generation machine is what you need, awesome. Just remember - hiring all the necessary roles is exponentially more expensive than outsourcing to an experienced agency. When you partner with an inbound agency, you're actually investing in the inbound methodology. While highly effective, inbound marketing is not an easy task - especially if you have no experience. To see results in a reasonable time frame, you're better off using experts who know what they're doing and are proven to get those results. After all, we business owners love efficiency and ROI.